Both serious punters and newcomers alike can agree that there’s nothing to get the fun kick started quite like a great welcome bonus offered through an online video slot. 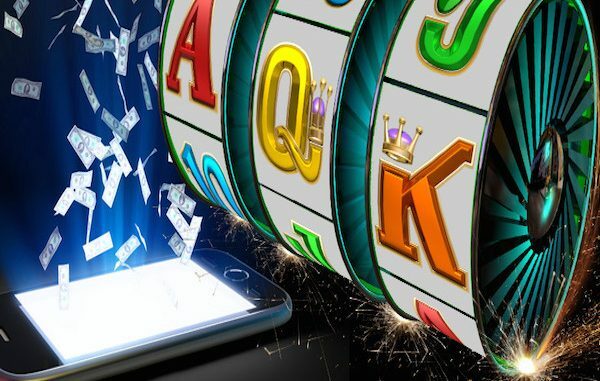 These can vary in nature depending on the casino but is usually offered through a statutory amount which the player is given, a percentage of the deposited amount which is the offered bonus or good old free spins. We’ve looked at various offers and their specific criteria and compiled a list of the 7 top rated online slot welcome bonuses, to get you going and maximise your playing experience. 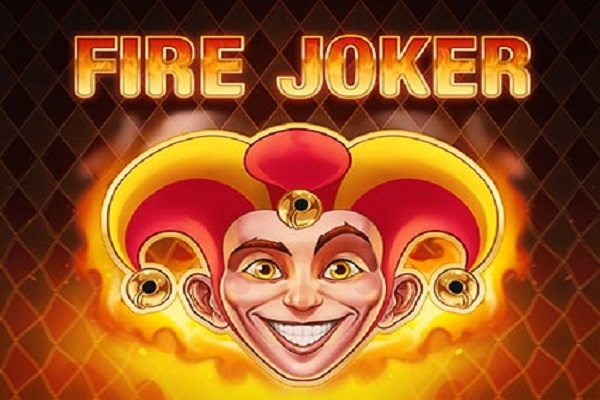 This little gem offers first-time depositors 50 free spins which are paid in cash. This may seem slightly less than some of the other names on this list, but with no wagering requirements attached and no specified maximum win amount, this is truly a no strings attached a good time just waiting to be explored. Also, with over 500 games to choose from and an ever-changing list of specials and offers also available to patrons, this makes for the easiest dip in the pool- especially for hobbyists and newcomers to the world of online gambling. 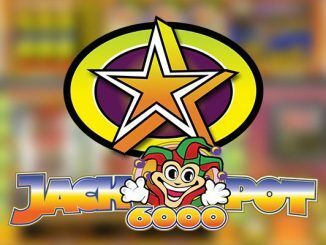 Offering first-timers, up to 200 £ free cash, matched up 100% to your deposit amount and an additional 100 free spins over your first three deposits, this is a lucrative deal for those looking to deposit a minimum of 10 £. This not only gives you double the cash you started with to play but also gives you a chance to familiarise yourself with some of their online slots. But that’s not all, with your third deposit in addition to the 40 free spins, a mystery prize also awaits you and with over 200 online games, scratch cards and live casino offerings to choose from, what’s not to like here? Here players will have options for welcome bonuses based on the kind of online action they enjoy most. With a casino welcome bonus of up to 700 £ and 222 free spins for your first few deposits, a live casino welcome bonus of up to 170 pounds and a sport betting welcome bonus of 7 £ to bet after betting 7£, you really can have it just the way you like it. Of course, there are standard conditions which apply to each of the offers, but that’s still more than generous for gamblers hitting this online casino for the first time, especially those looking to wager a bit more. Well now, if you looking for a little pot of gold then this is definitely the right place. This online casino offers newcomers a doubling of their first deposit up to 100 £ and an additional 100 spins to get you going on your way. 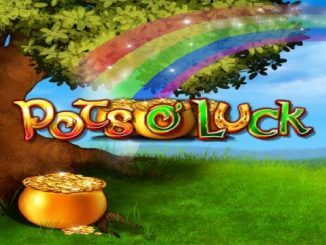 This offer, however, is for selected online games, but with only a minimum deposit of 10 £, it still does make for a good deal for those looking to find the end of the rainbow on their first visit to Pots of Luck. At Virgin Games Online Casino, first-time players can register for 30 free spins after signing up with a minimum of 10 £ and wagering 10 £ on any of the online games. This may not seem as flashy as some of the other offers on this list but is still definitely worth considering if you just feel like a bit of extra action when having a quick dip into the pot. And of course you could still take away some handsome earning from your 10 £ wager and if not you have 30 free spins to just relax and enjoy playing an online video slot. The welcome bonus offered by Casino room may suit the more experience punter or high roller in the online gambling platform, as it does carry a more comprehensive 50 £ minimum deposit to qualify. Having said that, you will be eligible to receive 200% cash up to 200 £, which means if are willing to put 100 £ in on your first deposit, you will be playing with 300 £! 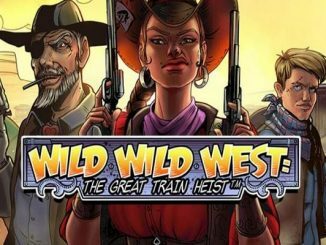 This is nicely complemented by 25 free spins as a sign-up bonus and the welcome bonuses extend for the first five deposits, which means if you are willing to put in 500 £, you will receive 1500 £ to play with. There is a bit more required in terms of wagering amount before you can cash out any of the welcome bonuses, but for serious players, it’s all part of the fun. Last but certainly not least on our list is the welcome bonus offered by Foxy Casino to new members on receipt of their first deposit. This welcome bonus extends to the first 4 deposits made, and requires a minimum of 10 £ for the first deposit, giving you 200%, up to 100 £. The only downside of this is that winnings from welcome bonuses are capped at 400 £, but don’t let that deter you, it’s still relatively easy money and what makes this such a great online casino to try out is that members are eligible for other weekly offers as well, making it a pretty good deal, all-in-all. If you are look for one of the best slots providers, read our article about Microgaming.